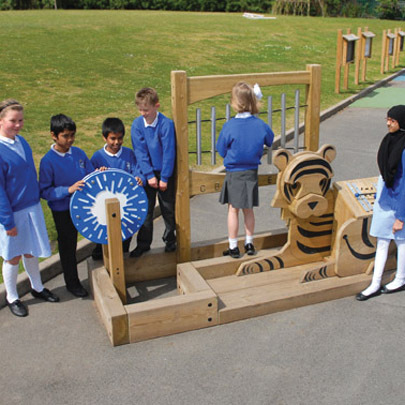 Broxap's playground equipment division, Hand Made Places, designs, manufactures and installs timber educational playground equipment. 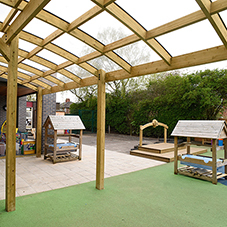 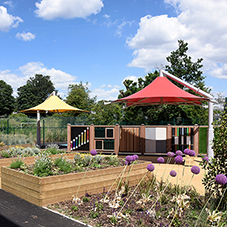 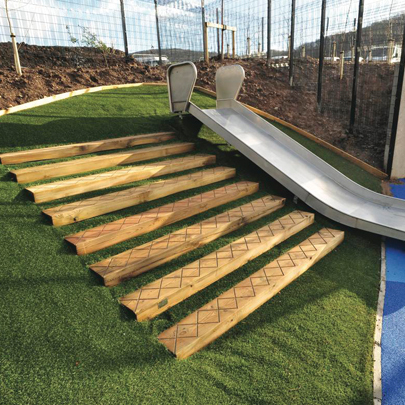 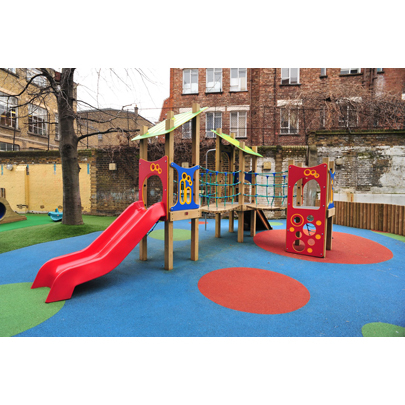 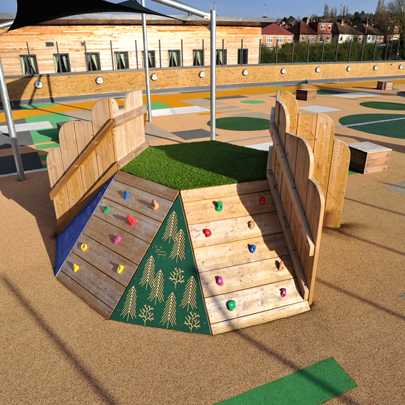 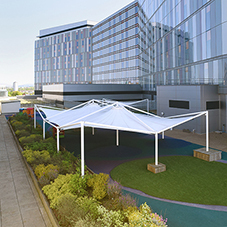 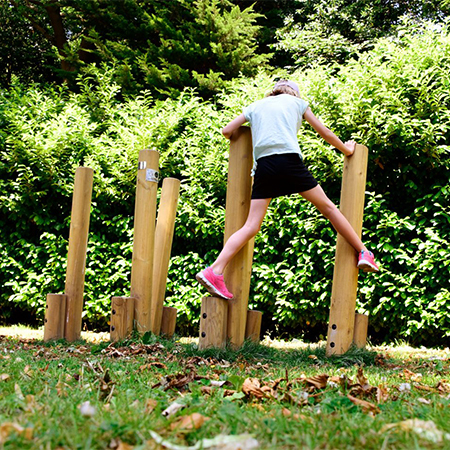 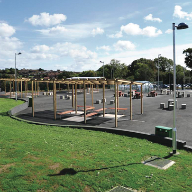 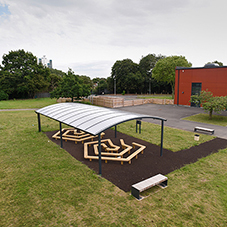 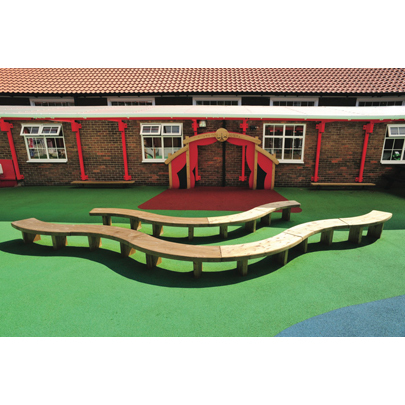 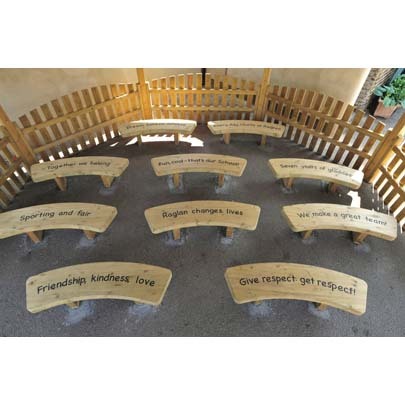 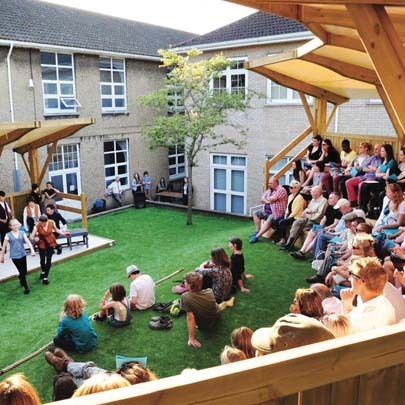 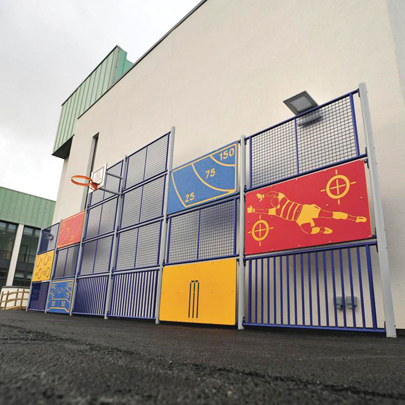 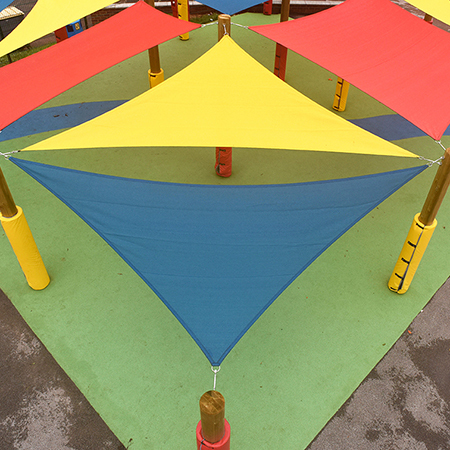 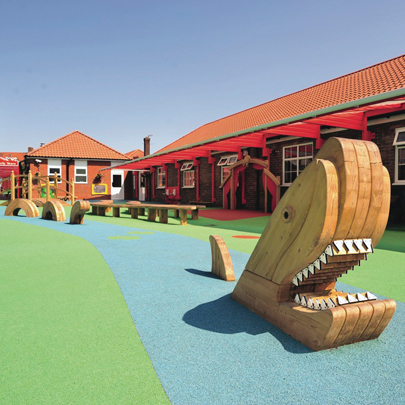 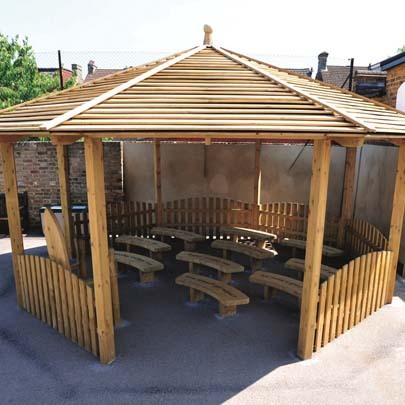 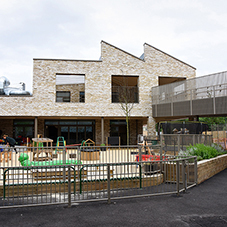 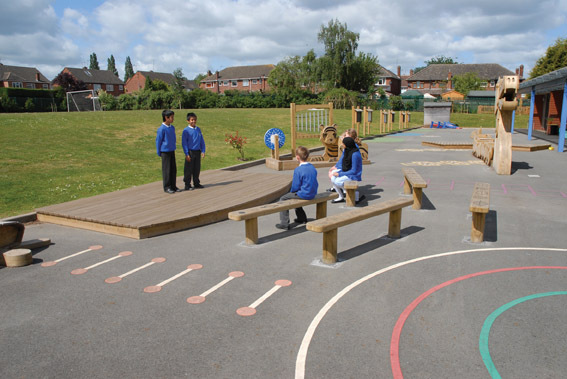 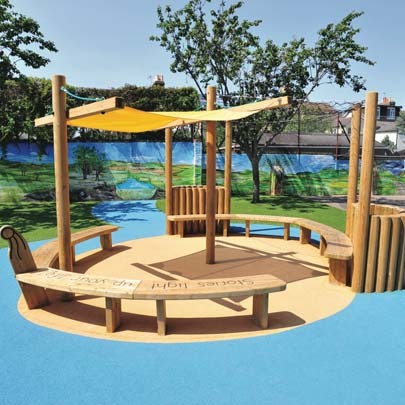 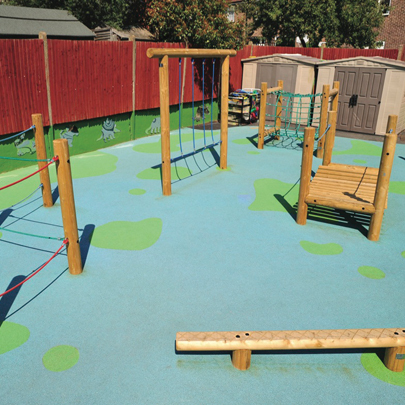 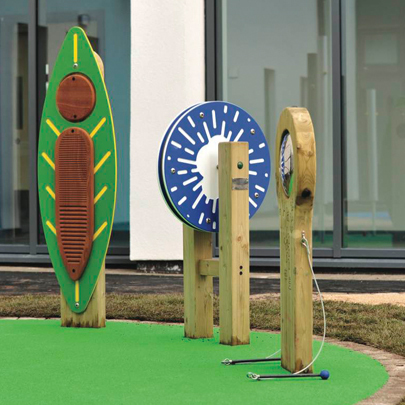 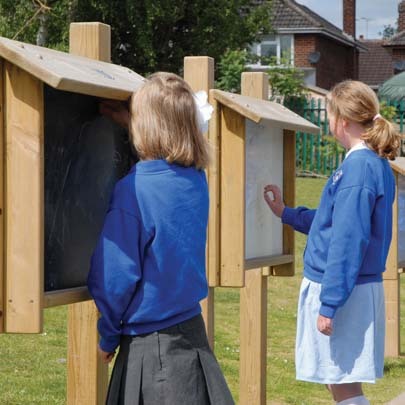 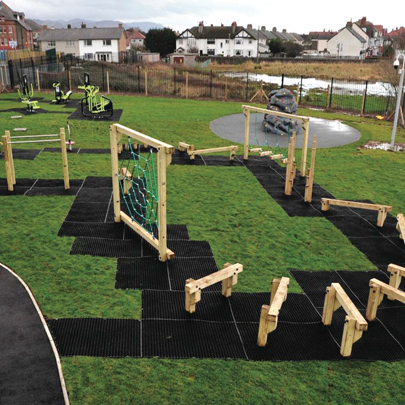 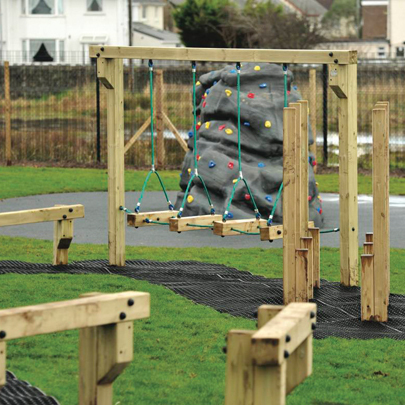 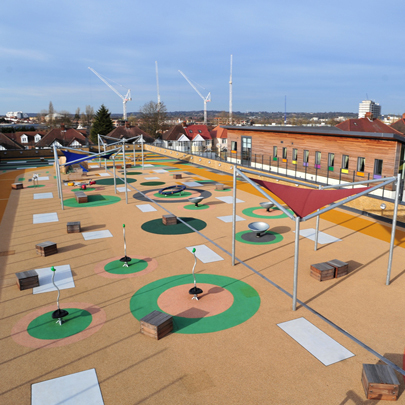 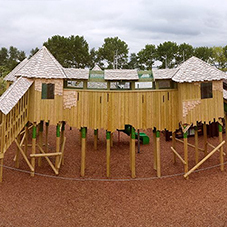 Hand Made Places are amongst the market leaders in the design, manufacture and installation of educational play equipment including outdoor classrooms, gazebos, play units, activity centres, outdoor musical instruments, trim trails and adventure playgrounds. 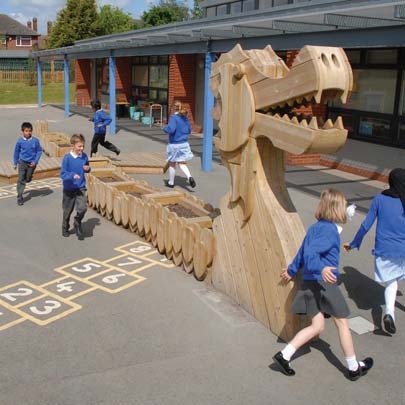 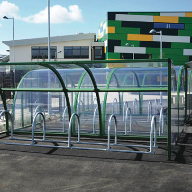 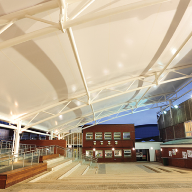 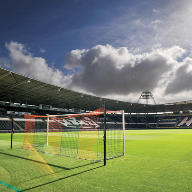 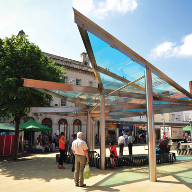 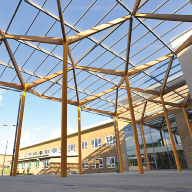 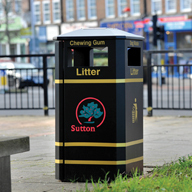 Having firmly established themselves as a trusted supplier to schools, nurseries and children’s centres all over the UK; the company also works with many town and parish councils and national attractions. 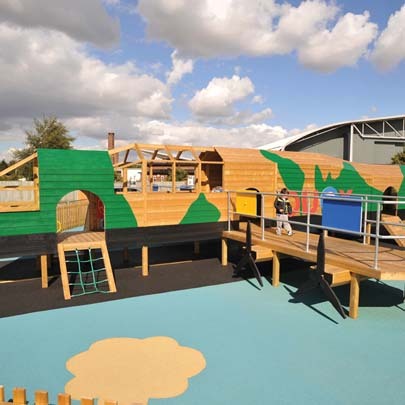 Wherever the inspiration may come from, the Hand Made Places talented designers are constantly seeking out inspiration for ideas to captivate children's imaginations and nurture their social and physical development. 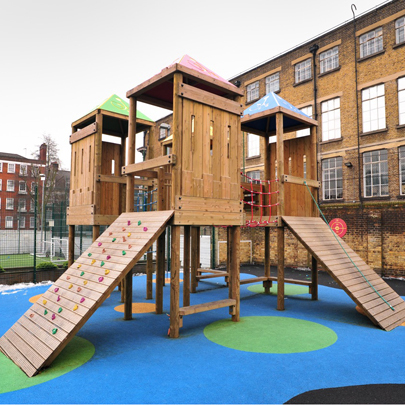 Hand Made Places offer a free playground consultation and design service.